Yum! 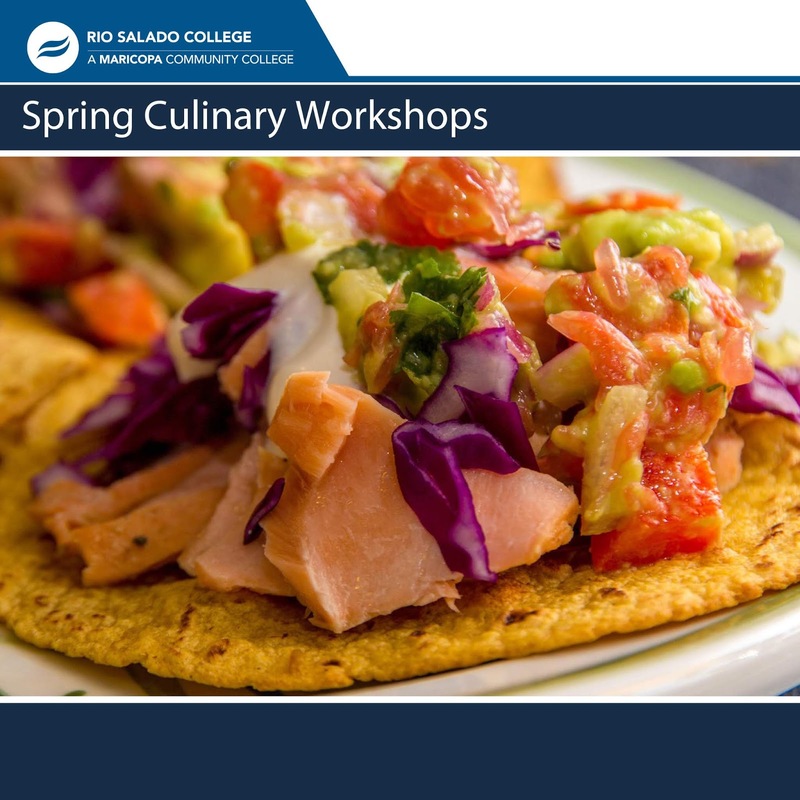 Learn how to prepare classic Mexican seafood dishes, salsas and sauces with our Cafe at Rio and Sustainable Food Systems teams, April 11! Our workshops are designed for life-long learners-- who find joy in learning something new and meeting new people. No tests, no grades-- just yummy fun. Makes for a great Date Night!